If you have lost a loved one to a car accident, you might be wondering where to go next. Losing a spouse or a parent can mean that your family’s income and finances are going to completely change. If you suffered other losses because of the death of a loved one, the lawyers at Sullivan and Galleshaw may be able to help. You might be entitled to substantial compensation for the loss of a loved one. Not only should you be entitled to compensation for the death and suffering of the loved one, but also for your own financial losses their death caused. Talk to a lawyer to fully understand what your case might be worth. A lawsuit for “wrongful death,” which covers your own financial losses the death caused. The survivorship claim is brought on behalf of the deceased’s “estate.” The “estate” is the property and money that someone leaves behind. This is controlled by the deceased’s “executor” or “personal representative,” who brings this part of the lawsuit. That person is appointed in the deceased’s will or by a court (if they do not have a will). The earnings from this case become part of the estate and are distributed according to the deceased’s will (or by statute). These damages cover what the deceased would have been able to sue for, had they lived, including medical expenses. The wrongful death suit is brought directly by the immediate family of the deceased. This suit recovers for their own financial injuries that the death caused. This means they can file this lawsuit for themselves. Because these lawsuits are so complicated, talk to an attorney. These two-part cases may have two different plaintiffs (the personal representatives and the surviving family). They also have two different deadlines to file, which usually means filing both cases by the earliest deadline. Talk to an attorney to understand how your case can proceed, and how you can get a personal representative appointed on your deceased loved one’s case. If you lost a loved one in a car accident, there are a few categories of damages you might be entitled to. 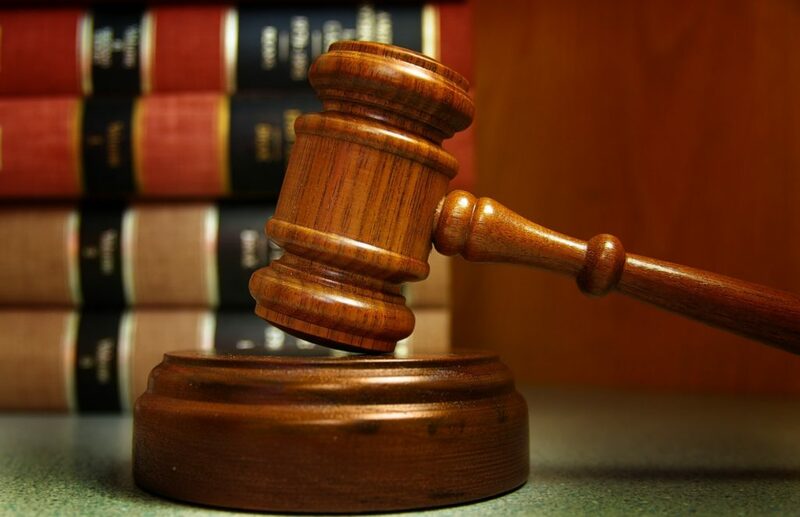 First, you may be entitled to any damages the deceased would have been able to sue for, had they survived. If the loved one did not die in the car accident, they would have faced medical expenses, lost wages, and pain and suffering. All of this is compensable through the “survivorship” claim mentioned above. These damages will become part of the deceased’s estate, which the surviving family will receive through the will (or by statute, if there is no will). The value of any other services the loved one provided prior to death. New York is strange in its approach to wrongful death. While most states allow the surviving family to recover compensation for their emotional suffering the death caused, New York is focused on finances. This means that the law does not allow you to recover for anything you cannot put a price tag on, like lost companionship, lost society, lost comfort, or grief. If you were personally injured in the same car accident, you may also sue for your injuries. You may be entitled to recover compensation for your own injuries, including medical bills, your own lost wages, and pain and suffering. 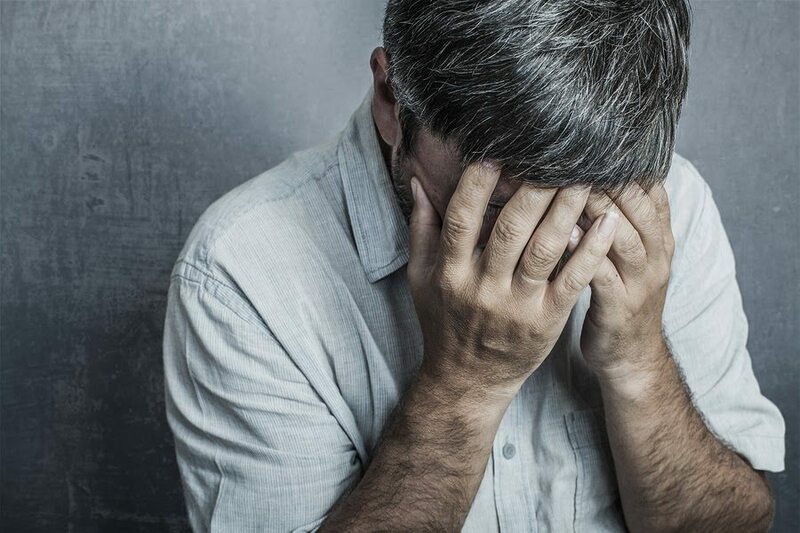 If you were in the car when your loved one died, you might also have a case for “negligent infliction of emotional distress.” This allows you to recover compensation for the emotional shock of witnessing the death of a loved one if you were in the “zone of danger” of the accident. Make sure to talk to an attorney to understand the lawsuits you might be entitled to file, and what your case(s) may be worth. 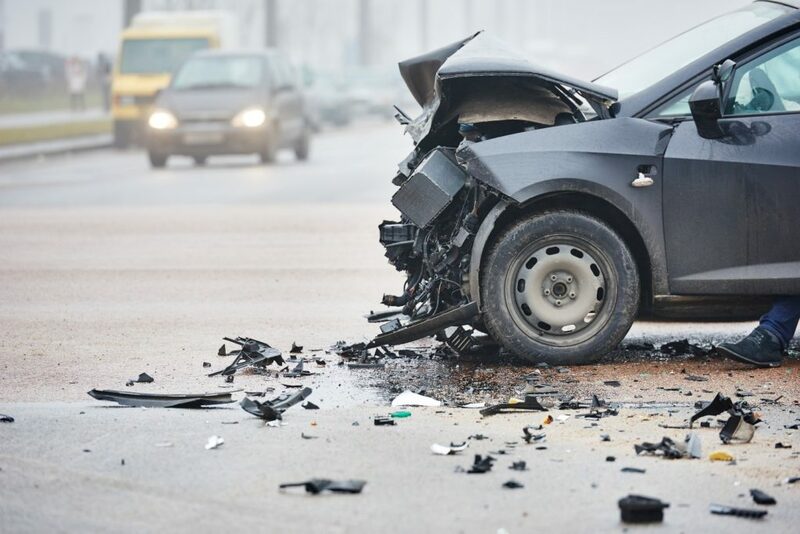 The Queens, NY car accident and wrongful death attorneys at Sullivan and Galleshaw may be able to take your case and fight for just compensation for your losses. Call (877) 311-HURT today for a free consultation on your case.